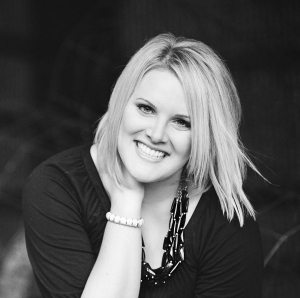 Life of Meg: Mingle Monday Week-Long Blog Hop! Hello Meg and Happy Monday! Thanks again for hosting! I didn't watch all of the Grammys (the old lady in me fell asleep before it was over!) but I LOVE that JT is back! And I loved that Faith & Tim made an appearance together, they're the perfect couple! I actually didn't watch much of the grammys...I was too busy watching The Walking Dead! I didn't get to watch the Grams, but my friend (Mikky Ekko) preformed with Rihanna, which is pretty exciting! 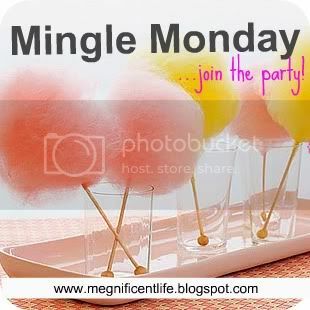 My first time linking up for Mingle Monday- thanks for having me! I didn't get to watch the Grammy's!I'll read all about it in a mag I'm sure! I loved Justin's performance! And of course the fashion! Gosh that's a hard question, I loved seeing everyone's dresses... a lot of the performances were great too, what they did on carrie underwood's dress was way cool when she performed. I love t swift but her's was just weird...so confused on that one. I definitely fell asleep before it ended...oops! I was really underwhelmed by the Grammy's. I think Carrie Underwood and Miranda Lambert had the performances of the night. Confession - I didn't watch the Grammy's! I just don't really care about awards shows, I guess. I was happy that fun. won a few - although someone should tell the Grammy folks that they aren't exactly "new". I didn't watch the Grammys either! But, I loved reading all the tweets, didn't even need to tune in! Loved the Miranda Lambert & Dierks Bentley performance!! I enjoyed Carrie Underwood's dress! I wasn't able to watch The Grammys this year. HOWEVER I did follow everyone's tweets and they were HIGHLY entertaining! I had almost forgotten the Grammy's were on, but I loved the fashion and hearing LLCool J mention Memphis, TN in the first few minutes of the show! Don't disown me...but I didn't watch them! I hear there were some great performances and the web is all a buzz with Taylor Swift talk. Didn't watch the Grammy's. Was out to dinner with a friend from elemantary school who I hadn't seen in years! I have to admit that I didn't watch Grammy's..... so have no clue about the event. Except what I heard on radio while driving.